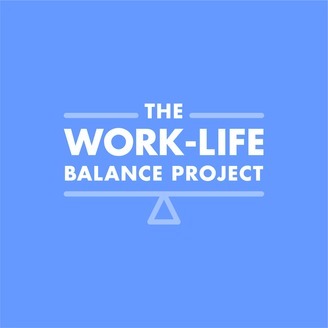 The Work-Life Balance Project is a series of episodes all about uncovering how working parents manage to succeed in their career without sacrificing their family. Each episode is an interview with a parent who is also a working professional, leader, innovator, or entrepreneur. 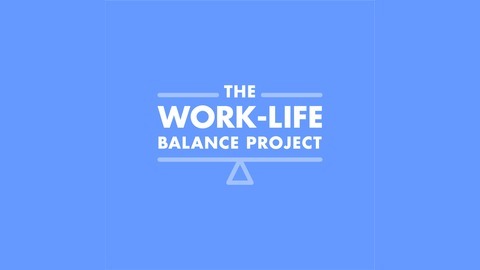 Through interviews with them, you'll learn insights about how to better balance your work and your family.